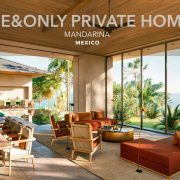 The secluded, mountainside setting of One&Only Mandarina Private Homes affords residents absolute privacy and serenity. 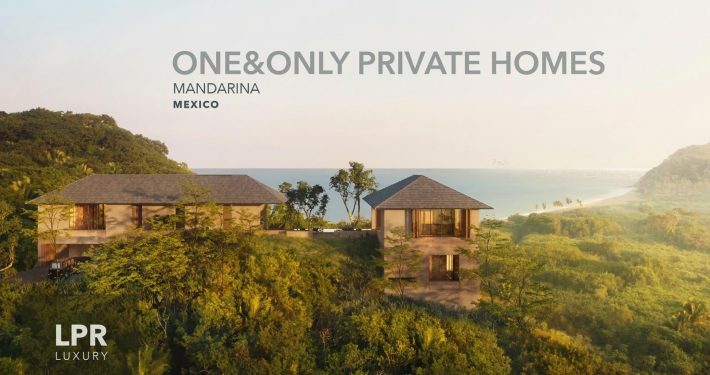 The 55 villas have been thoughtfully positioned to maximize sunlight, ocean breezes and view lines, offering varying experiences based on their location. 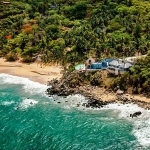 Some are perched along the mountainside capturing panoramic ocean vistas, others are immersed in the jungle experience with views stretching through the trees to the sea. 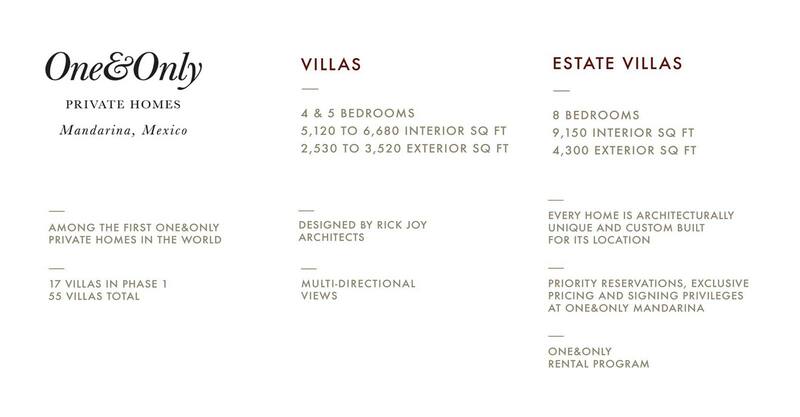 Two residential styles are available, each configured to provide a singular living experience and suit a range of lifestyles. 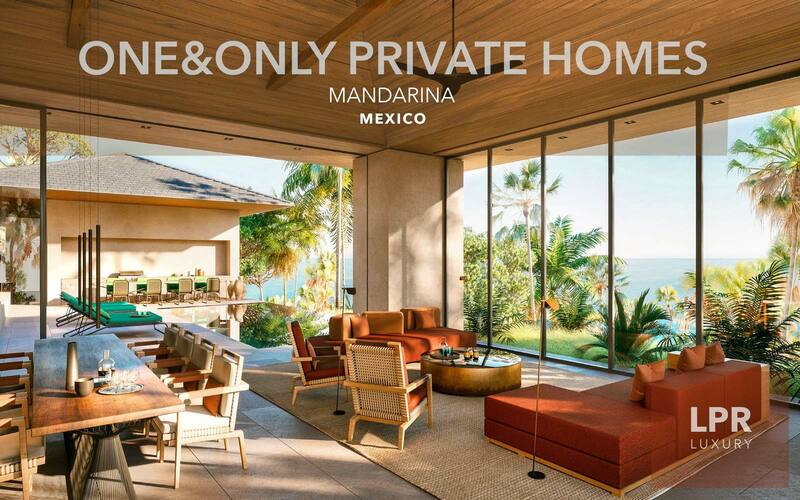 Four and five-bedroom villas feature two-story designs, each centered around the outdoor living space, with great rooms open to the pool terrace. 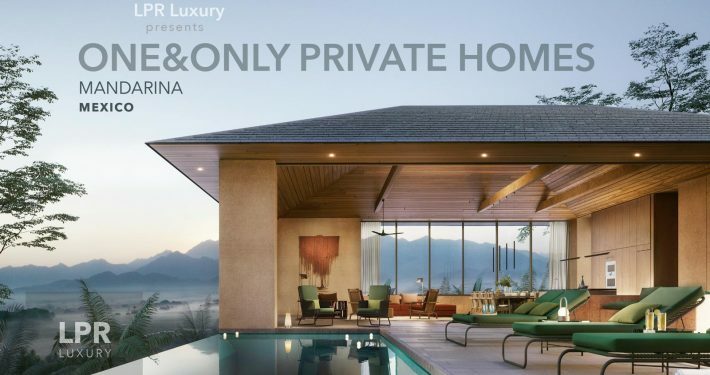 Expansive, eight-bedroom estate villas comprise two homesites, creating an extremely private experience designed for multi-generational living and large-scale entertaining. 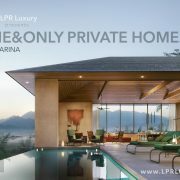 Register for the One & Only Private Homes info package. 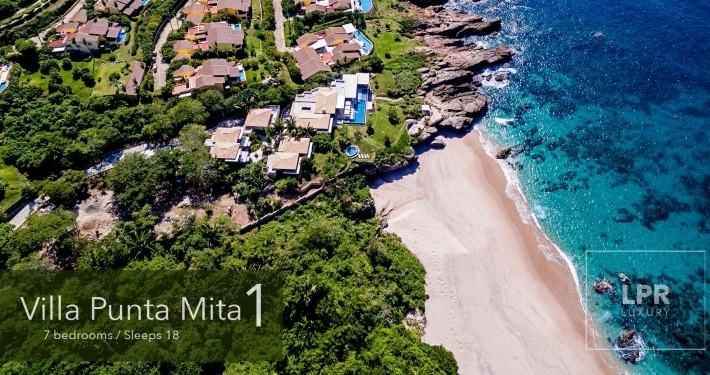 Schedule a property tour. 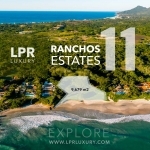 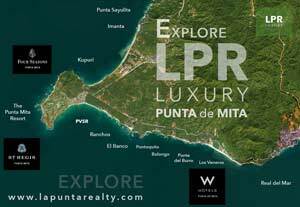 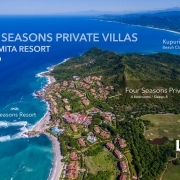 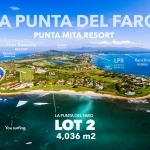 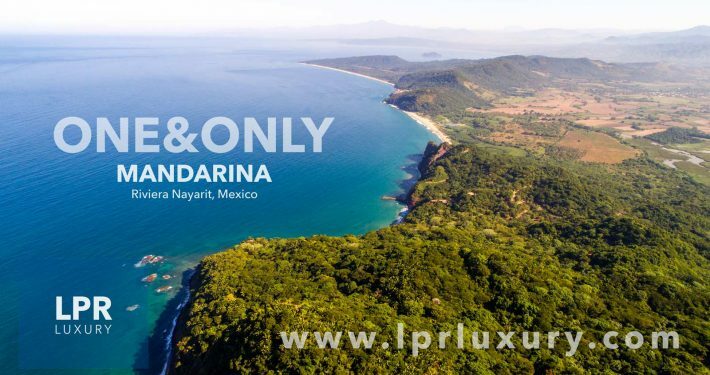 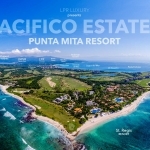 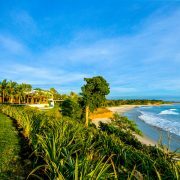 LPR Luxury is the luxury broker of the Punta Mita Resort and beyond. 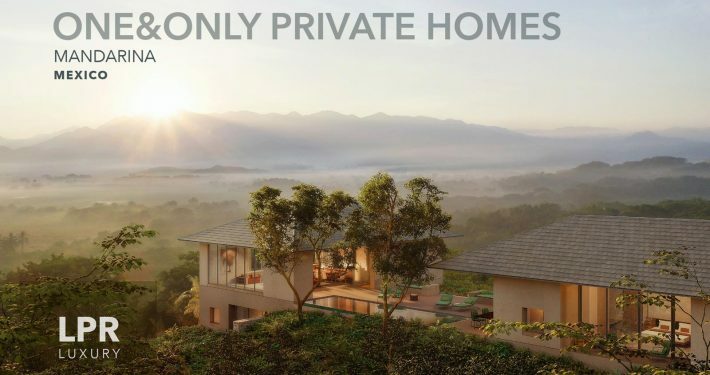 Imagine your jungle hideaway in the clouds. 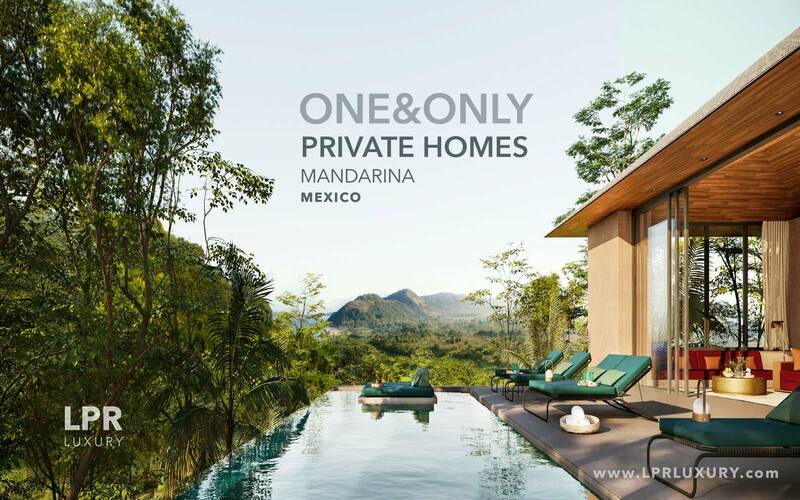 The smart villa designs at One&Only Mandarina are worth a long look. 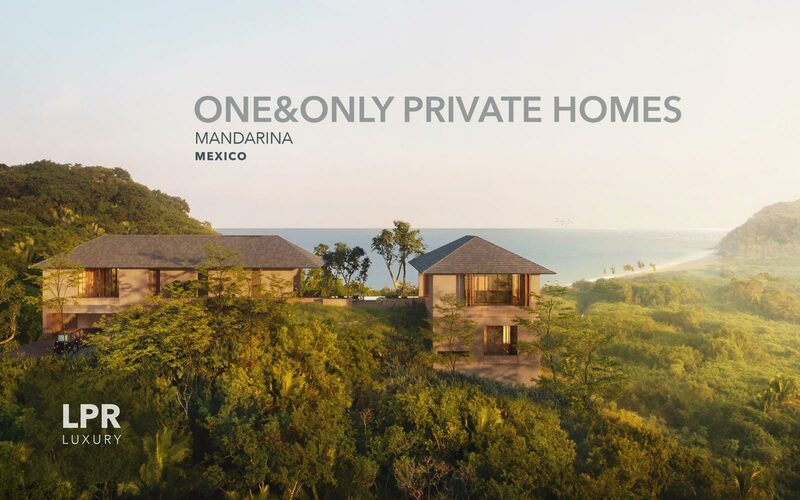 Let us show you what is possible at Mandarina. 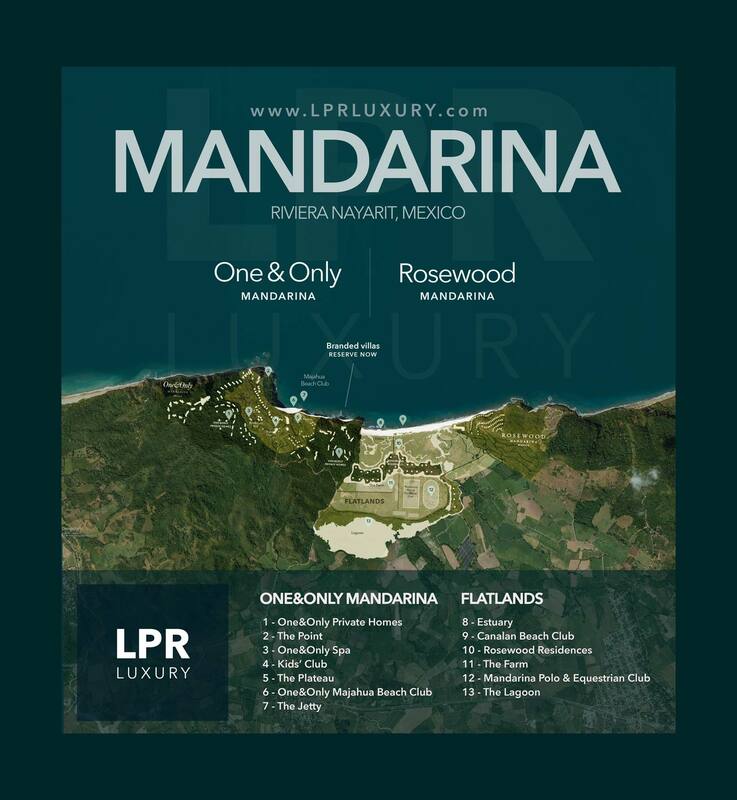 In a spectacular setting less than one hour north of Puerto Vallarta, Mandarina features One&Only Mandarina, Rosewood Mandarina and the world-class Mandarina Polo & Equestrian Club, nestled amidst the jungle along a one-mile stretch of pristine beach. 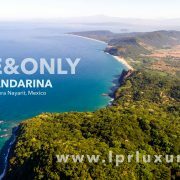 One destination encompasses soaring mountain peaks, an idyllic tropical landscape, sandy shores and rolling, green flatlands. 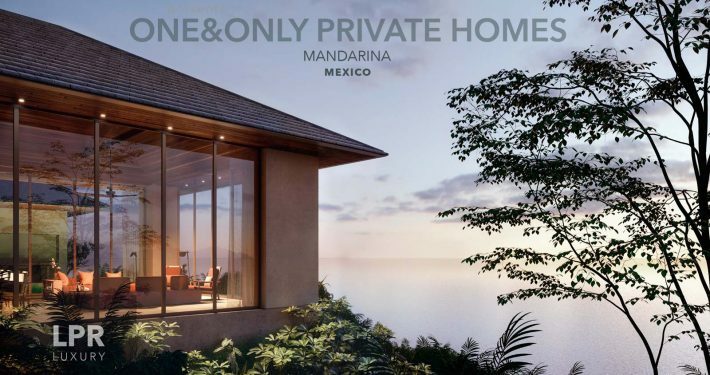 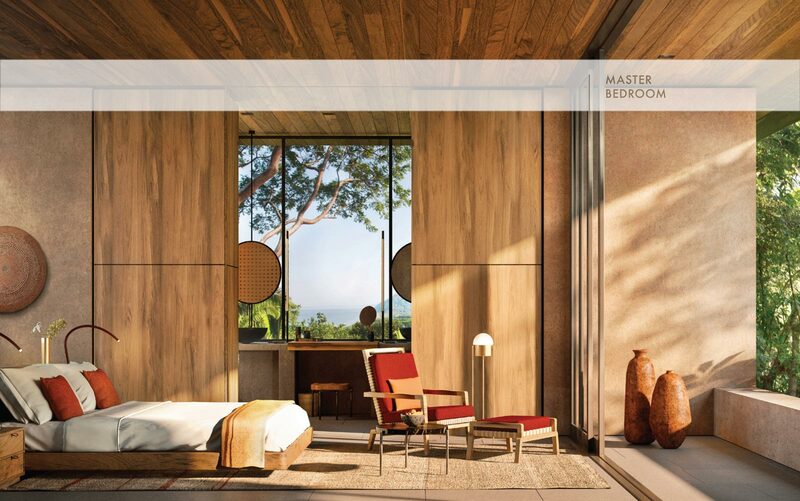 Designed to coalesce with the diverse and stunning landscape, Mandarina will be a place for residents and guests to gather and celebrate a rare sense of freedom, a shared love of the outdoors and a destination of remarkable natural wonder. 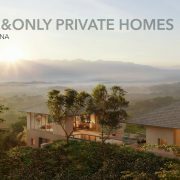 Surrounded by vistas of lush mountainsides and the Pacific Ocean, One&Only Private Homes is a collection of 55 villas—among the first One&Only villas to own in the world. 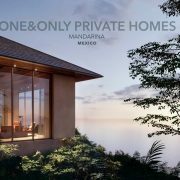 Harmonizing eloquently with the landscape, villas feature innovative architecture and contemporary design, seamlessly integrating with nature by blending indoor and outdoor living. 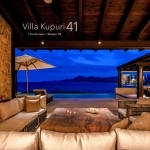 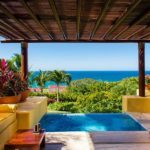 Each villa is designed specifically for its location, with rich and varied view lines enhancing the living experience, whether capturing the hillsides fading into jungle canopies or the sun slipping beneath the sea. 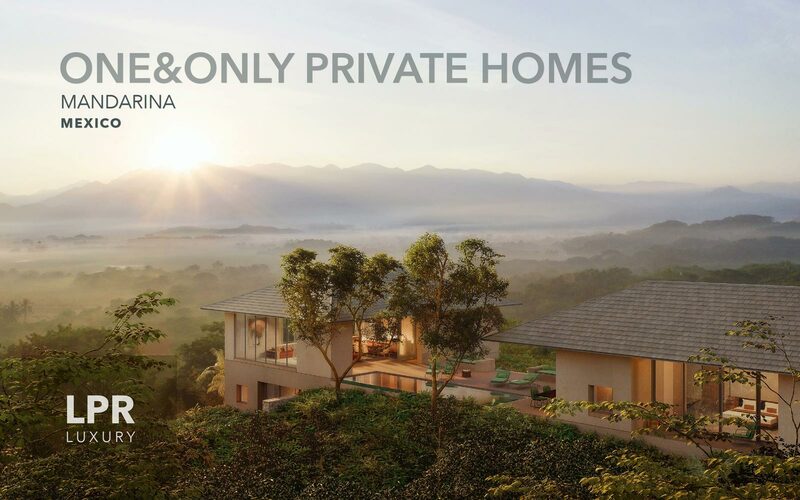 One&Only Private Homes offers residents a lifestyle as rich and diverse as the land it is set upon. 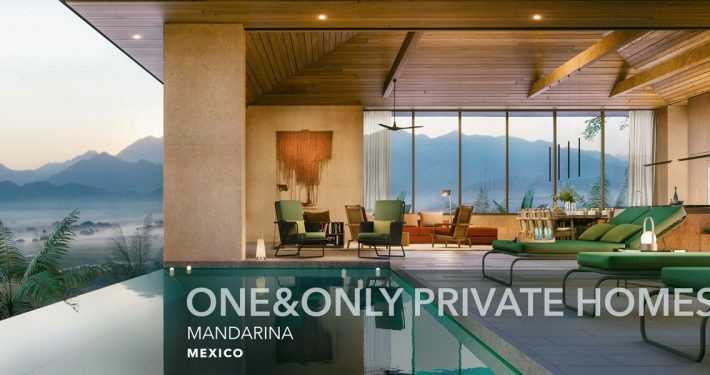 An exceptional array of amenities for relaxation, wellness, dining and exploration awaits, taking residents from the water’s edge to the mountain peaks and the vibrant jungle setting in between. 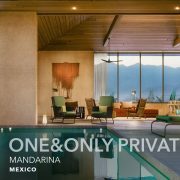 World-class cuisine, blissful wellness and tailored excursions are within moments from home at the neighboring One&Only Mandarina. 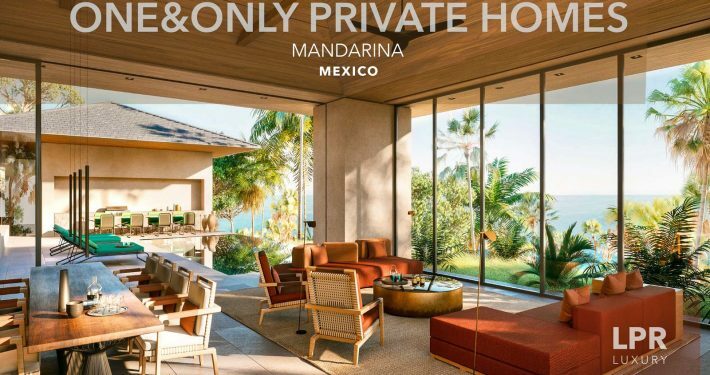 Residents enjoy priority reservations, exclusive pricing and signing privileges at the signature spa, kids’ club, beach club and distinct dining destinations. 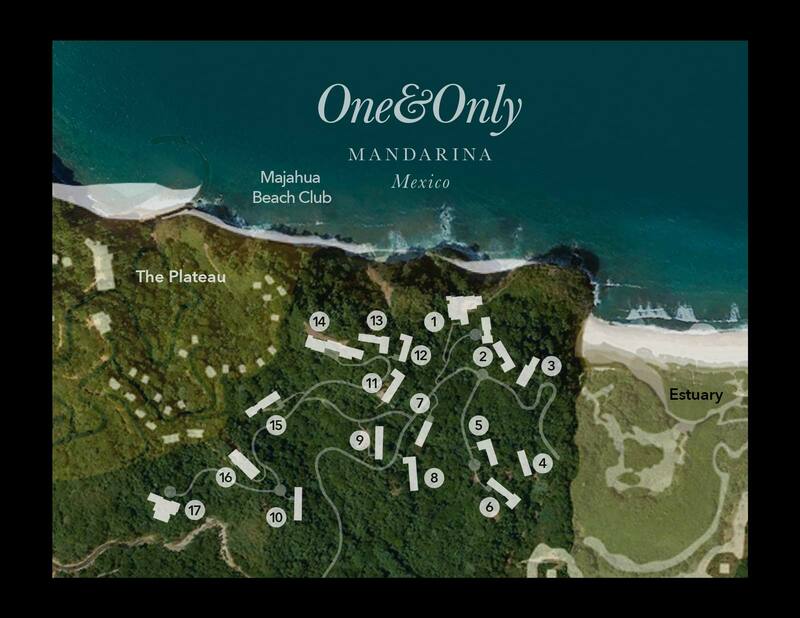 Situated between the mountain peaks of Mandarina, the Flatlands is a sprawling, green landscape that stretches to the pristine oceanfront, featuring some of the most outstanding amenities and services in the community, including Mandarina Polo & Equestrian Club, farm-to-table restaurant, private beach club, adventure excursions, and miles of hiking, riding and mountain biking trails.